Using this method you'll be able to color grade your videos in Lightroom. 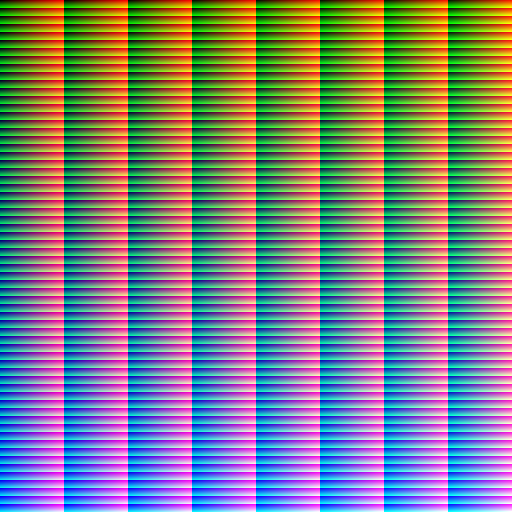 A HALD file is a visual representation of a 3D LUT. Everything you do to a HALD file can later be translated into a 3D LUT. If you color grade a video frame in Lightroom, and sync your modifications to the HALD file, you can transport those modifications into any video editor that supports 3D LUTs. There are some limitations you need to be aware of, you can't transport settings like clarity, sharpening, grain, vignette, dehaze, so avoid using them. Only use transformations that uniformly transform a given input color to the same output color throughout the whole image. You'll be surprised that shadows & highlights are not such transformations, because their results depend on the image itself, however, you can use them, as you most likely won't run into serious issues.